Flowers Can Bring a Smile, Give You Comfort or Make You Laugh, and Springtime is a Great Time to Send Some to the Ones You Love. 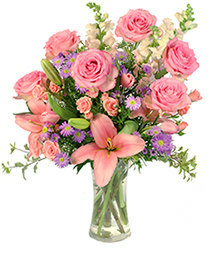 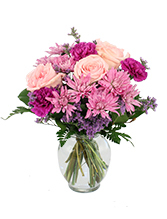 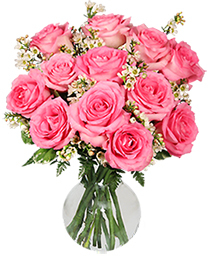 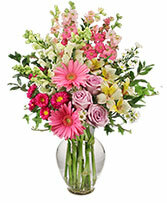 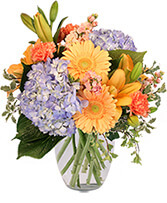 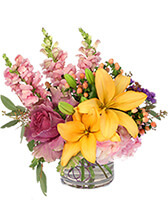 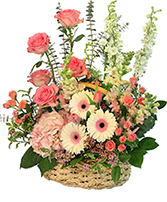 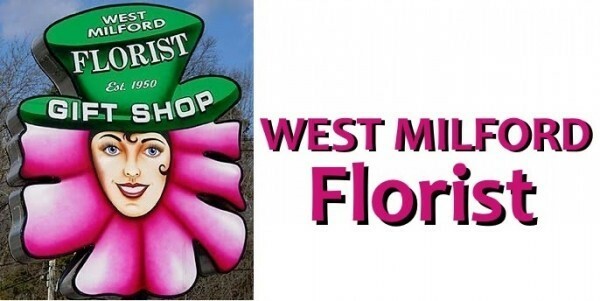 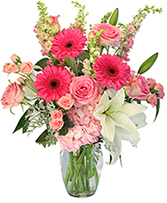 Call WEST MILFORD FLORIST Direct or Order Beautiful Spring Blooms Online 24/7. Send mom your love this year through a beautiful bouquet of her favorite flowers. Mother's Day is your time to show mom just how much you appreciate her and everything she has done. Let WEST MILFORD FLORIST help you say "Thinking of you, mom" and "I love you always" with flowers -- no matter if you live here in West Milford, or across the country. Simply click any of the beautiful Mother's Day flower arrangements above to order online!